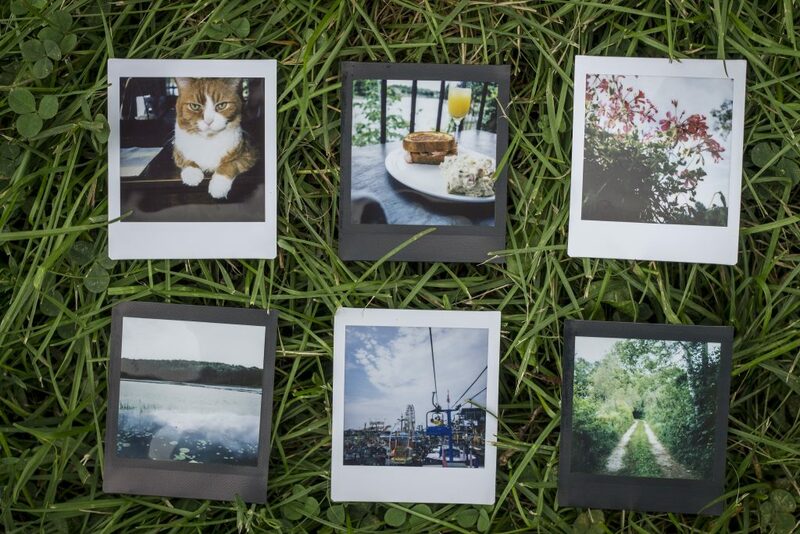 With the rise of smartphones and consumer digital cameras, instant photos have fallen by the wayside. Let’s face it, instant cameras are big and bulky, you have to actually purchase film, and there are no puppy filters to jazz up the photos (maybe that’s a good thing). However, there’s a vintage charm to instant cameras that I love, and physical copies of images, which are now rare, are like little keepsakes. 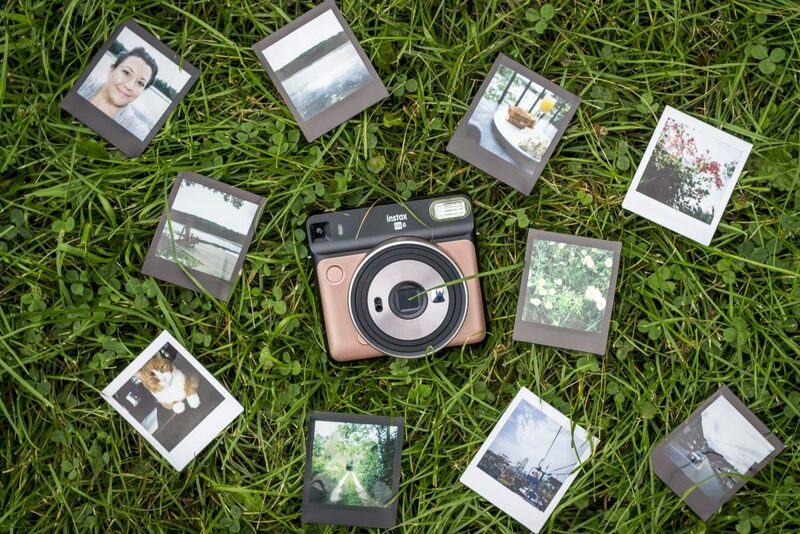 I had the pleasure of checking out Fujifilm’s newest instant camera, the Instax Square SQ6, and was pleasantly surprised by the features that it offered (step aside, dusty old Polaroid camera!). 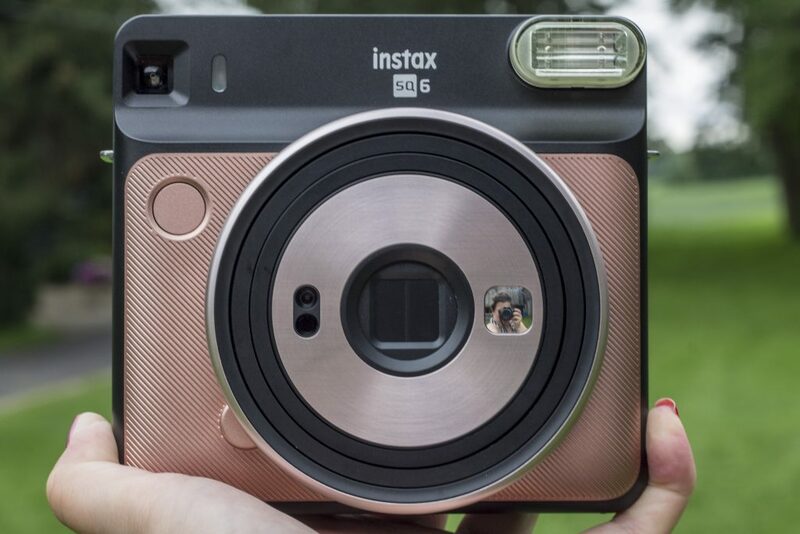 Available in three body colours (I chose the trendy rose gold), the SQ6 instant camera holds a 10-pack cartridge for you to take photos on the go. Lightweight (but I’ll admit, still a bit bulky), the camera features seven different shooting modes — from macro to landscape, selfie to double-exposure — so you can get the exact photo you want. The SQ6 comes with three coloured filters that alter the colour of the camera’s flash, resulting in an orange-, purple-, or green-tinted image. This idea is great in theory, but it takes a little getting used to. 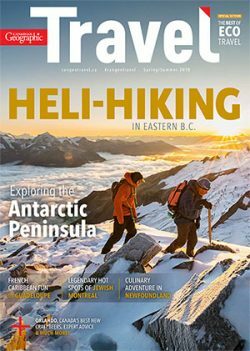 It only worked for me in low-light conditions — in daylight or indoors with overhead lighting, the coloured flash didn’t alter the photo at all. In general, my photos turned out best when they were taken outdoors in good lighting. I used the camera on both sunny and overcast days, and the overcast photos came out much darker than I was expecting. The camera does have a mode that lightens the photo, but I found that it washed the picture out (sometimes that’s a good look if you want that faded, vintage vibe). However, since each photo costs more than $1 apiece, it can get expensive to experiment with the camera and lighting.